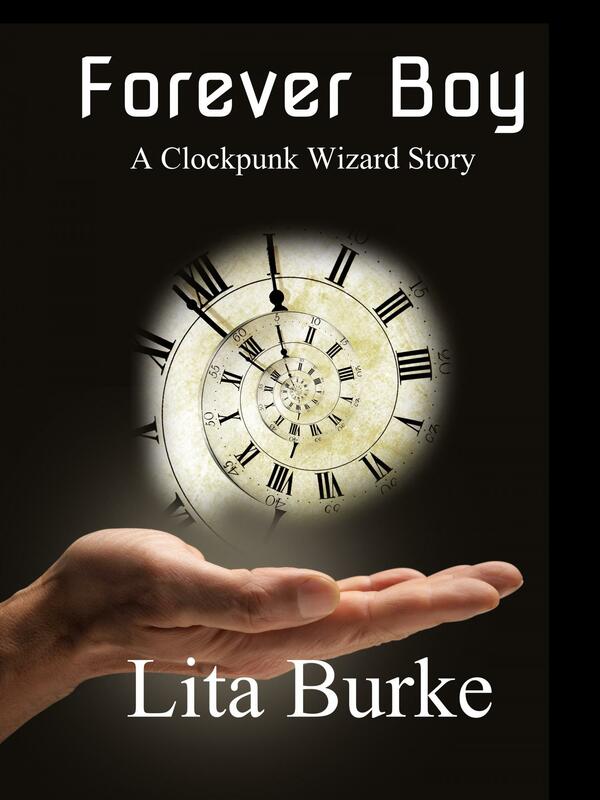 Copyright 2011 by Lita Burke. All rights reserved. She paused at the cobblestone curb, glanced back, and gave Tredan a naughty smile. The morning sun backlit her blond hair into molten gold. 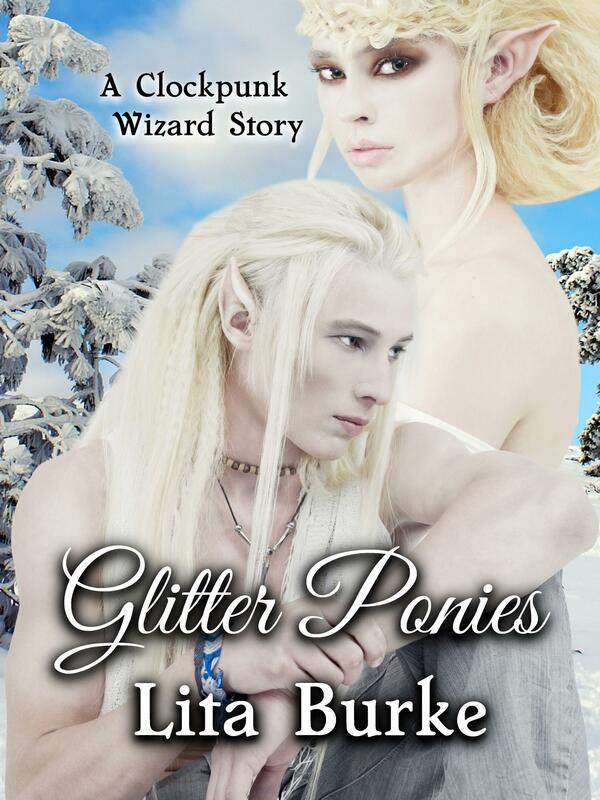 Their dragonette curled a glistening blue tail across the back of Lanith’s neck to steady his perch on her shoulder. Lanith blew him a kiss, stepped off the curb, and headed toward downtown. She and Arnl’jhott were soon out of sight in the crowded street. Tredan went back inside, locked the shop’s front door, and set the Protection Charm. It balked. 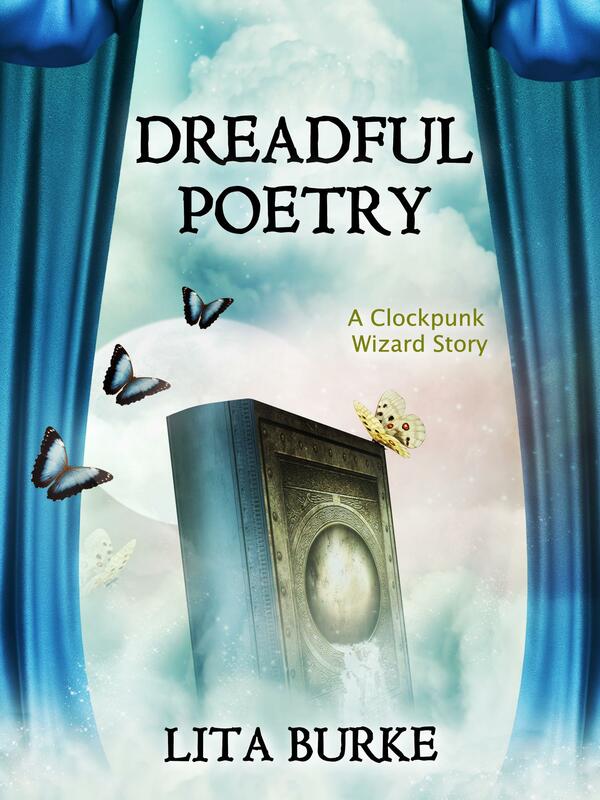 He muttered a spell to float the charm from its overhead bracket and into his hands. He opened it, looked inside, and shook his head. Tredan could waste the morning and repair the cranky thing himself or exchange it at the guild. He floated the charm back to its bracket. He would go to the Magic Guild after Lanith and Arnl’jhott returned from the orphanage. The morning stretched before him like a wrapped gift. Their shop was closed today, and he had the place to himself. Speaking of gifts. A courier had left a shipment of charms late yesterday. The unopened box sat in the office. Magical wonders awaited. Tredan activated the rest of the shop’s defenses, closed the office door, and cleared the clutter that might interact with the box’s magic. He picked up a folio the courier had left with the box. He glanced through the shipping paperwork inside. A Merchant Guild magician had sensed Church magical essence in one of the enclosed charms. Because his supplier vended Church charms but Tredan could not, the guild had opened and inspected the box’s contents. They found nothing suspicious. Tredan glanced at the new seals. They looked fine to him, but Lanith ran the merchant side of their shop and would know whether the seals were proper. He shrugged. Tredan broke the seals and opened the box. He took the top velvet-wrapped bundle, untied its silk cord, and removed the cloth. The enclosed charm had passable artistry on the casing and average magic craft inside. Tredan rewrapped it. He marked the charm off the list in the folio. He repeated the process for the other charms. The last item was a Pleasure Charm. The Magic and Merchant Guilds had dozens of restrictions, but Tredan and Lanith sold them because of their high demand. He studied the papers from the charm’s designer. Tredan grinned. Too bad Lanith would be away for a few more hours. The charm needed their mutual testing. He untied the silk cord. Folded back the velvet wrapper. No Pleasure Charm here. This was Church Enforcer’s magic. 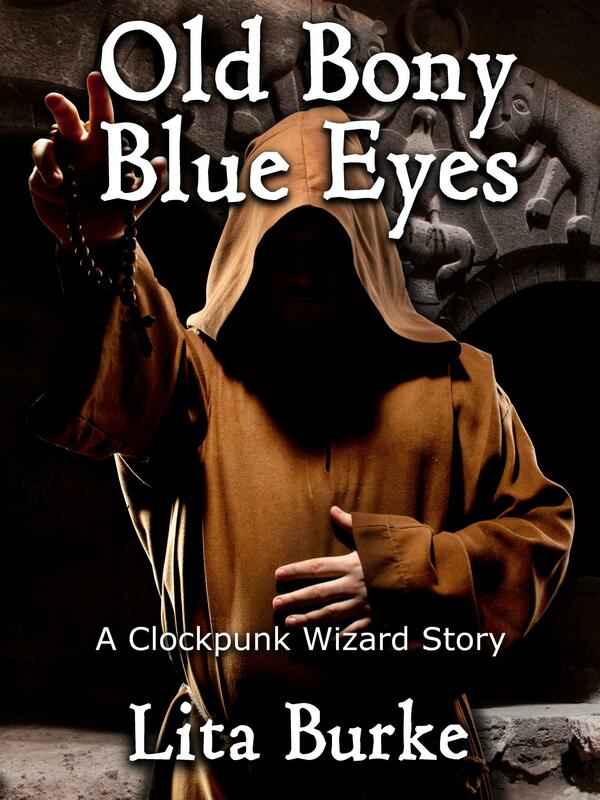 Tredan tried to drop the vile charm, but its spells had already ensnared him. Disaster. Tredan uttered several counter spells. He started with the simplest and progressed to the most complicated. Those tickle. Stop your foolishness. Pick me up now. Tredan cradled the Enforcer’s Compulsion Charm in its velvet wrapping. His fingers trembled. Tredan’s vision went white. 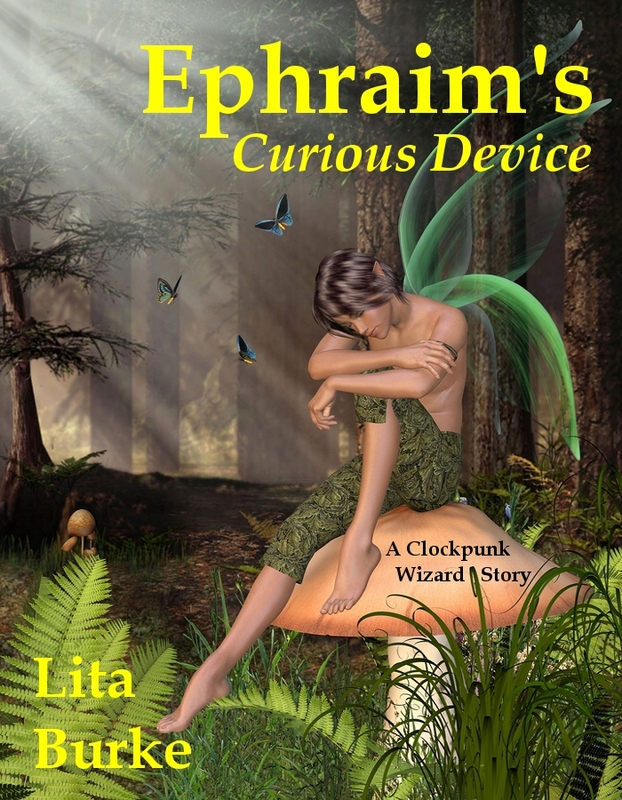 He plucked the charm from its nest, pressed the warm metal against his palm, and curled his fingers over it. But I do. You’ve written a journal with spells to enslave the Enchanters’ magic. Your time is up. His Divine wants your book. 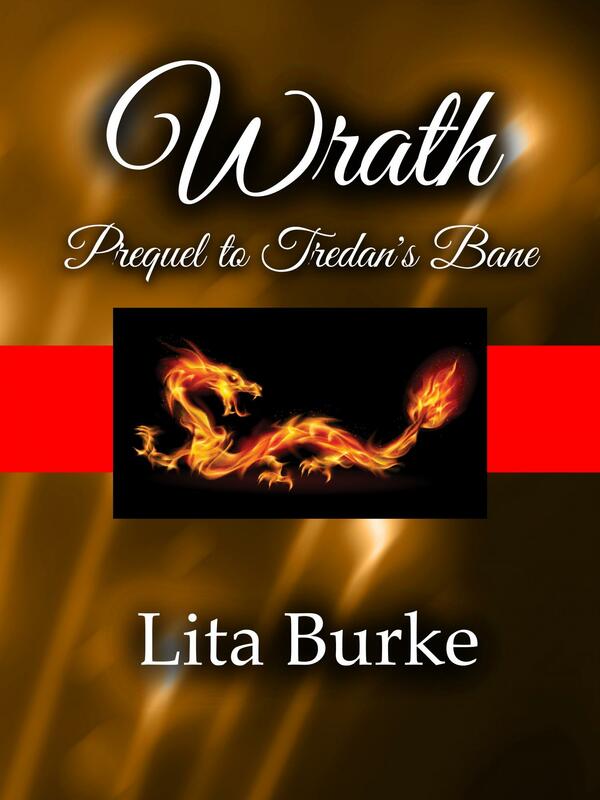 Read more chapters of Wrath, Prequel to Tredan’s Bane at Amazon, Barnes & Noble, and Smashwords. 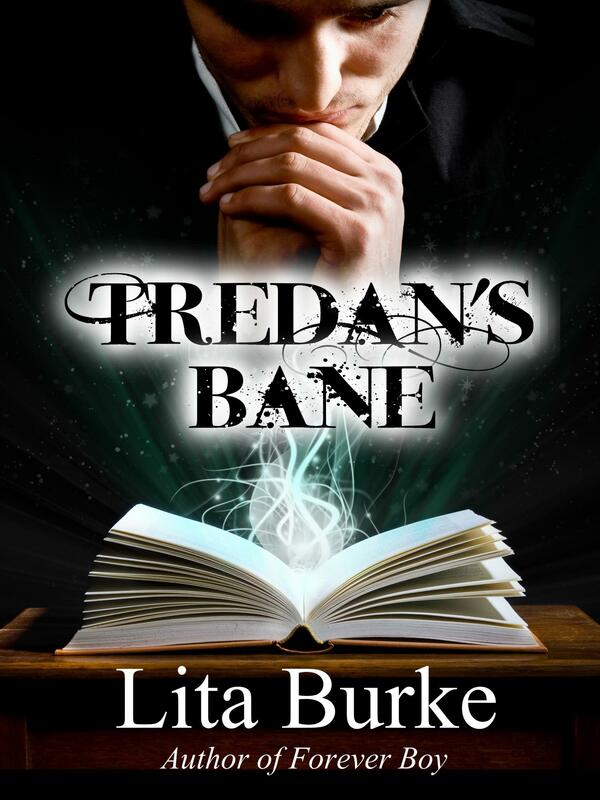 Read more about Tredan’s Bane.